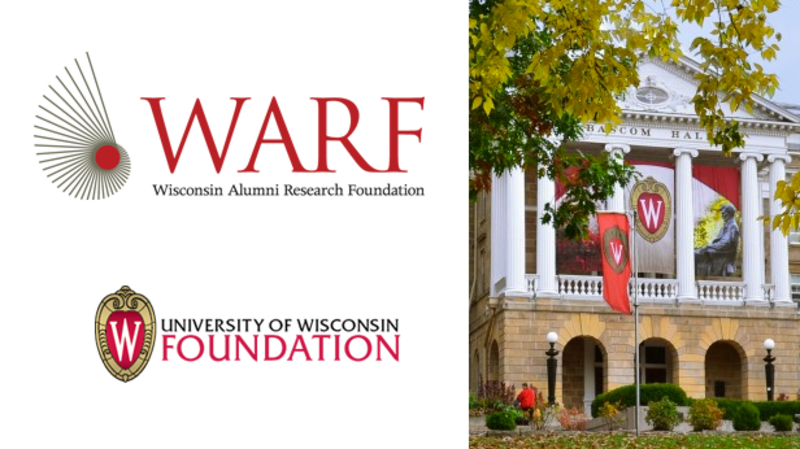 WARF is a nonprofit, independent foundation that has a primary purpose to support, encourage and aid the scientific research mission of the UW-Madison and the Morgridge Institute for Research. As such, for more than 90 years, WARF has helped UW-Madison faculty, staff and students patent their discoveries and advance those innovations to the marketplace. This PLATO event will include an historical outline of WARF as well as current day work. From Vitamin D to advancing Coumadin (Warfarin) to enabling faster computer chips to fostering greener energy options, WARF is advancing discoveries that benefit humankind worldwide. Kevin Walters, Strategic Research Coordinator of intellectual Property, in the Dept. of Communications. Mr Walters holds a B.A.in Humanities and History from the University of Texas at Austin, and M.A. in Humanities and History, both from the University of Texas at Dallas and, is currently a Ph.D. Candidate in History at the UW-Madison. Mr. Walters’s responsibilities include conducting historical research, writing manuscripts and preparing presentations related to the history of WARF. He also provides historical background to internal and external audiences. Michael Falk is General Counsel in the Legal and Intellectual Property Department. He has a B.A. from Columbia University; an M.S. Bacteriology from UW- Madison; J...D. UW-Madison and significant experience in private law practice focused on patent litigation and corporate contracts. Mr. Falk manages the legal activities associated with the intake, management, licensing and enforcement of the intellectual property portfolio in the School of Medicine and Public Health. If you have any questions, contact Mike Di Iorio at mdiiorio@tds.net or 257-9164.